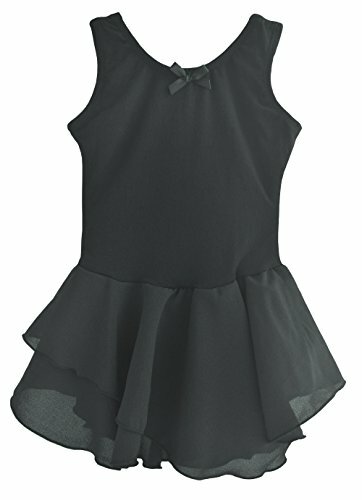 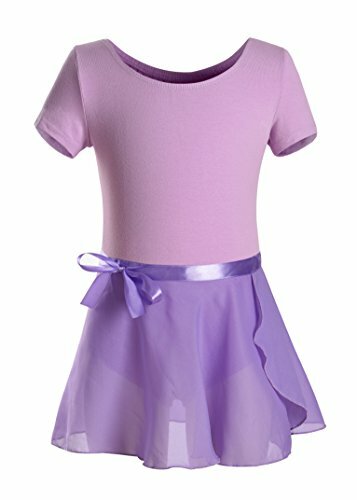 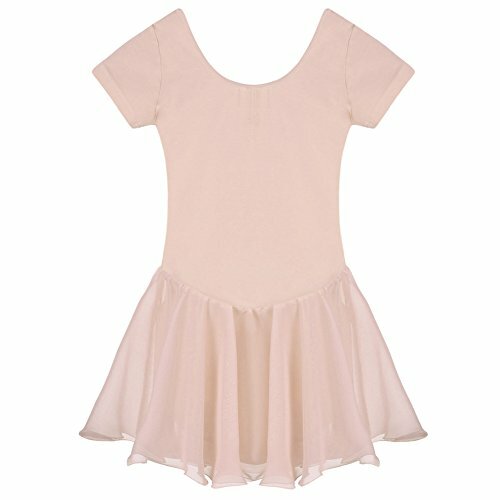 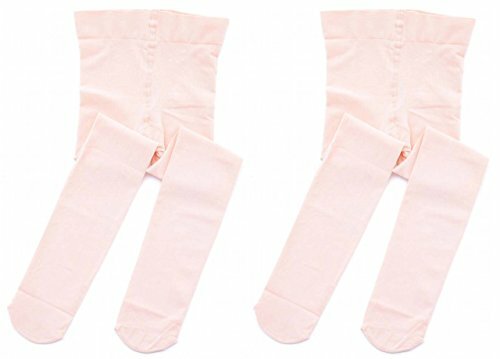 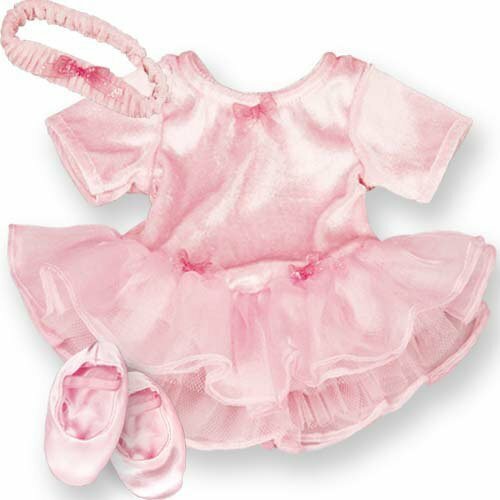 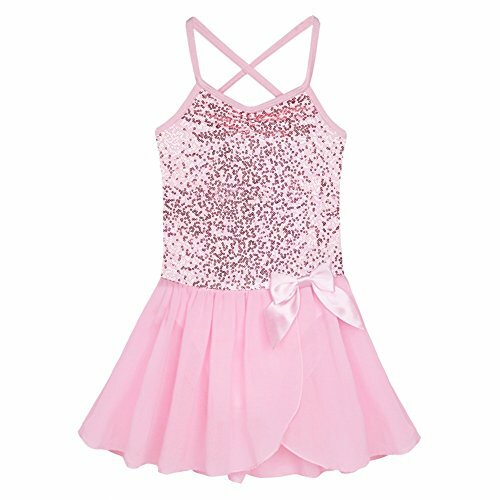 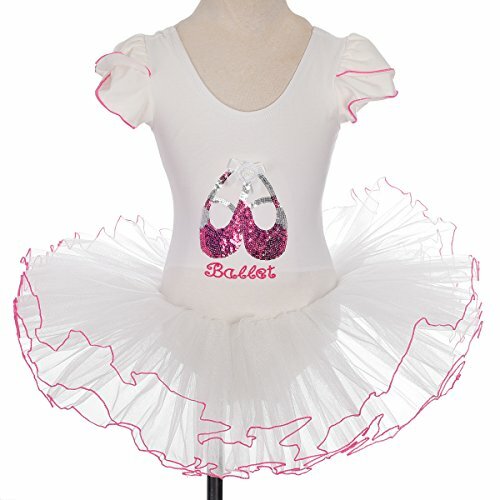 Stunning ballet dance tutu made of comfortable stretchable cotton and tulle. 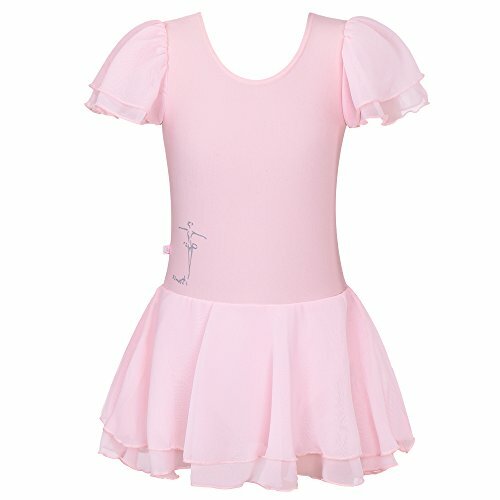 Cutie cap sleeves. 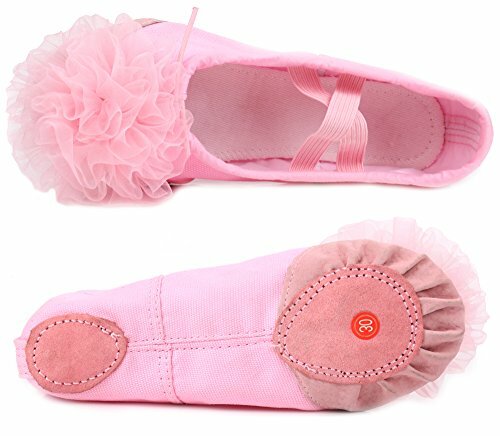 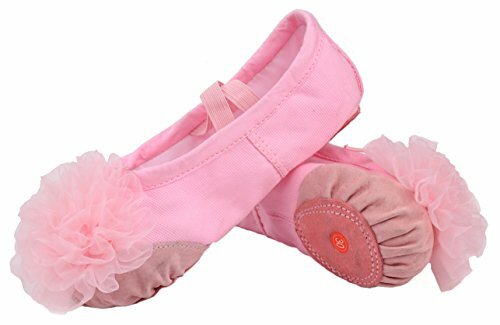 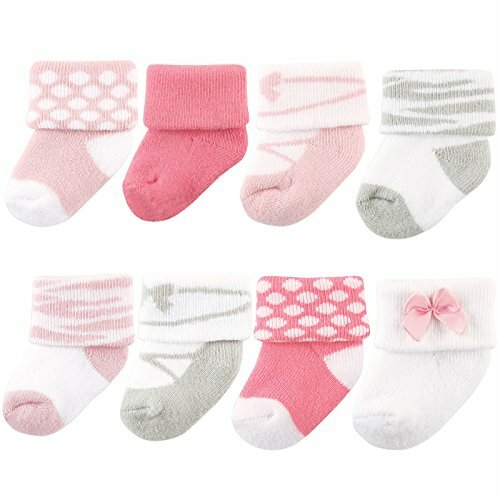 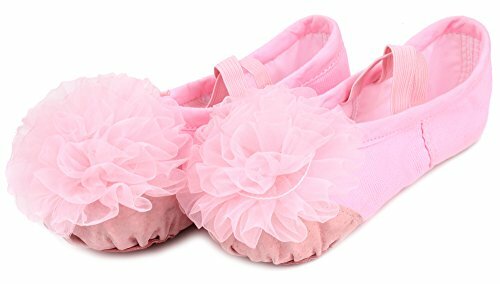 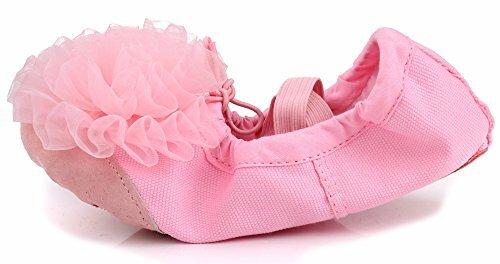 Glittering sequined ballet shoes pattern and rosette on the front bodice.